I am almost embarrassed to admit that it wasn’t until my 30’s that I started to actually care about my skin. I am 34, and obviously not getting any younger- I see older women with brown spots, overly tanned skin, etc. and I know I don’t want that to be me. Knowing I started a little late in the game with the whole ‘taking care of my skin’ scares me sometimes, but better lat than never right? From what I have learned over the years, good skin starts at the same place-sun protection! 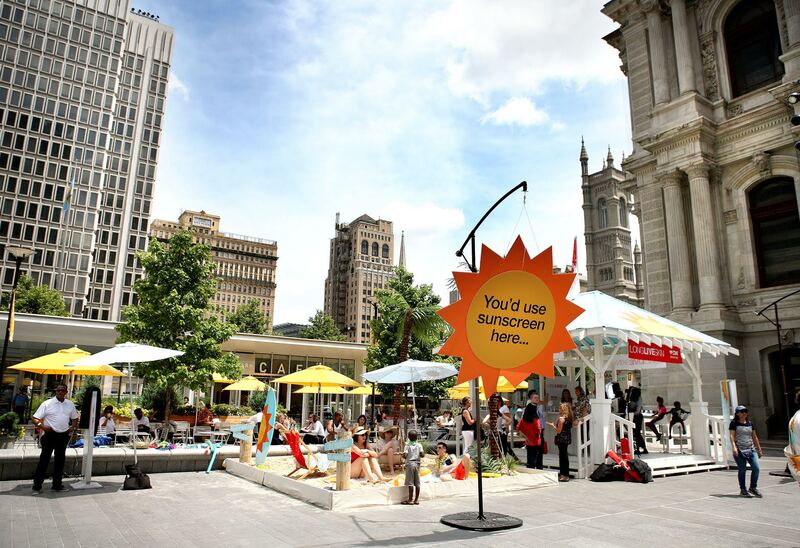 Yesterday, I had the priviledge of attending the Long Live Skin event in Philadelphia to raise awareness of the need for sun protection regardless of the season, weather or geographical location. SPF as well as protecting children from the dangers of the sun at a young age. 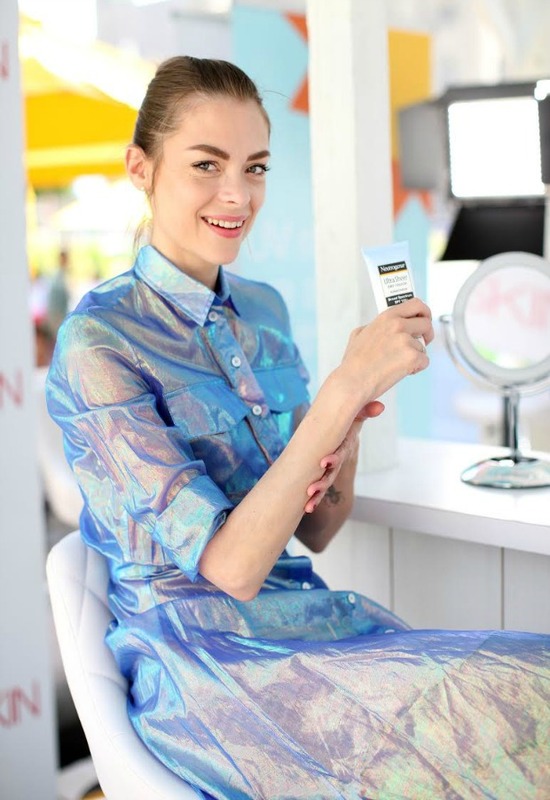 What was great about this event, (besides the fact that I got to meet Jaime King….aaaahhhhh!!!!!) was the great tips she gave me. One of the things I personally have tried to do over the last few years is incorporate sunscreen into my beauty routine…it is getting easier now because a lot of makeup has sunscreen in it. Admittedly though, I (most of the time) think that is enough, and it is 100% not! I personally need to get in the habit of wearing sunscreen every day. My mentality is usually that if I am not going to be outside for a long period of time, I don’t need it. Again, the complete opposite of what I should be doing! Along the same lines, I was also curious to see what her favorite NEUTROGENA® products are for herkids? 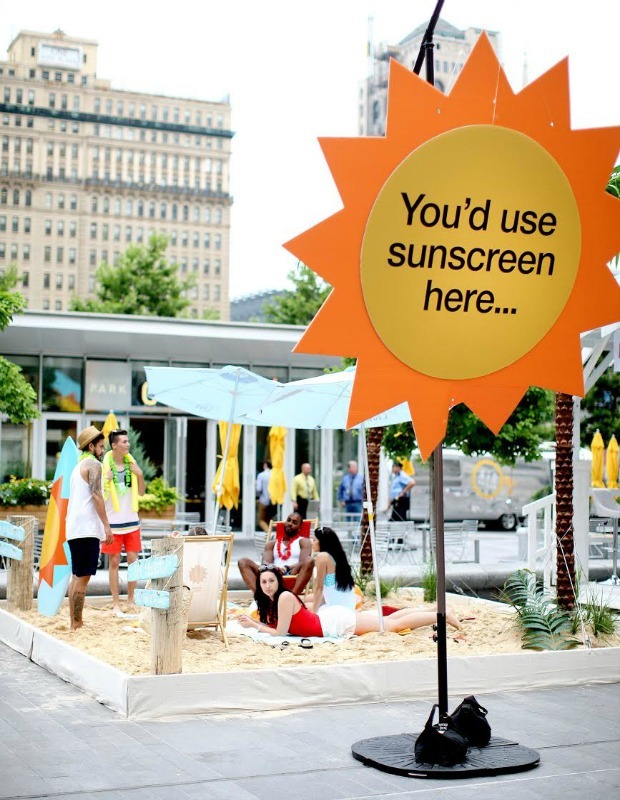 Being a Mom myself, I know it can be a struggle to get my girls to apply and reapply sunscreen, so I asked Jaime how she makes applying sunscreen a fun activity for your kids? Something like skincare and sun protection is something that people may take lightly…I will just wear a hat, I don’t need to reapply, it’s not sunny out so I don’t need sunscreen, but the statistics don’t lie, ladies and gents! Moral of the story? Take a page or two from Jaime’s tips, and apply, apply, apply. Everyday. No matter what. Make it a part of your daily routine, and the daily routine of your family. Lead by example, and protect your skin! Protecting your skin from the sun is truly an inexpensive step to add to your daily (beauty) routine….a very small amount to invest in the health of your skin! With Neutrogena products being available in store at CVS and at CVS.com, they are easily accessible and convenient to get! mentioned were provided by NEUTROGENA® for this review.